Like all things in life, Bier is best appreciated in the company of good friends — especially those with refined tastes and a great sense of humour. 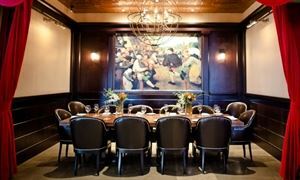 If you’re trying to arrange a group lunch, dinner or Bier tasting, you've come to the right place. From the first pour, entertainment and décor, right down to the last plate, we will ensure that your Guests have a memorable experience. This is the perfect venue for a romantic dinner for two, a Birthday, engagement party, a casual stein over live entertainment, a corporate meeting, Holiday party or celebration.